For the past 25 years Morrey Oils have been providing Fuel Haulage across North Wales and pride themselves on their customer care. They have been a Vivio Client for over 8 years and we continue to help manage all their mobile services. Find out more about them here. 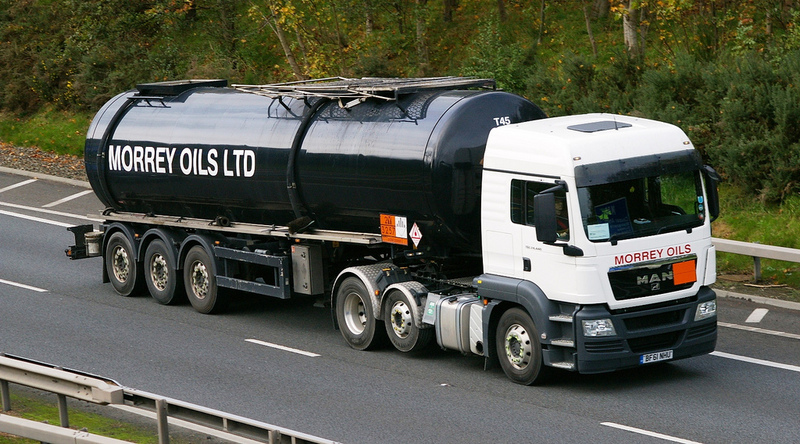 Morrey Oils specialise in Fuel Haulage across North Wales. The business pride itself on providing the best customer care and so it was very important to them to work with a company who could help manage their mobile phone systems and time management. Vivio provide a named contact within our Client Services department and their own personal Account Manager. This meant anytime Morrey Oils need support they simply called Vivio and we will handle the call. Vivio also provide a detailed bill analysis which helps the business manage their company spends.